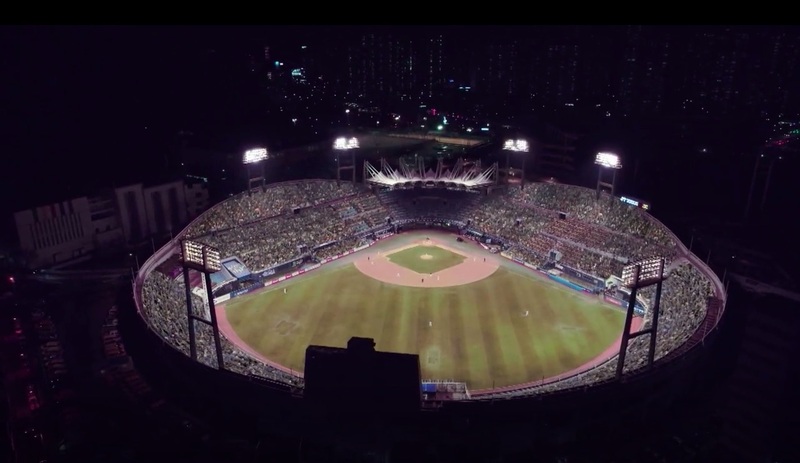 Kook Ki-bong (Shin Hyun-soo) imagines himself playing for the Korean baseball team against Japan at this stadium in episode 1 of Eulachacha Waikiki/Laughter in Waikiki/Welcome to Waikiki 2 (으라차차 와이키키 2) (JTBC, 2019). 창원시 마산합포구]. Changwon is part of the Gyeongsang South Province (경상남도), around 4 hrs south of Seoul by public transport. Take a bus bound for the Masan Express Bus Terminal (마산고속버스터미널) from the Express Bus Terminal (고속버스터미널) in Seoul, which will take close to 4 hours. 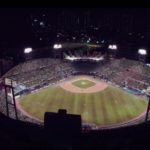 From the Masan bus terminal, the stadium is an 11 min walk.